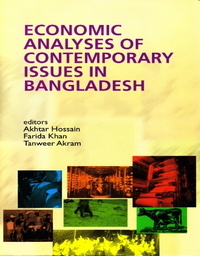 Tanweer Akram is Senior Economist at the Economy.com. Previously he worked for A.T. Kearney, Economist Intelligence Unit, the International Monetary Fund and the World Bank, and taught at Barnard College, Columbia University, New York, and North South University, Dhaka. He earned his PhD in Economics from Columbia University.